+44 (0)1874 711145 (general office). 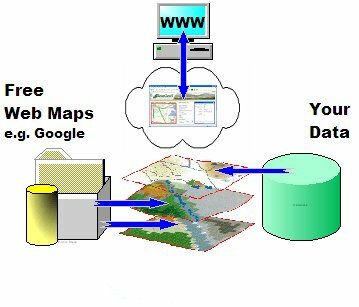 Unless otherwise agreed, we currently use ‘MapServer’ to serve WMS and postGIS for spatially enabled data, as these are both open source and help to reduce the project costs. Once the web map has been finished the client has the option of linking to it or embedding it in their own website.